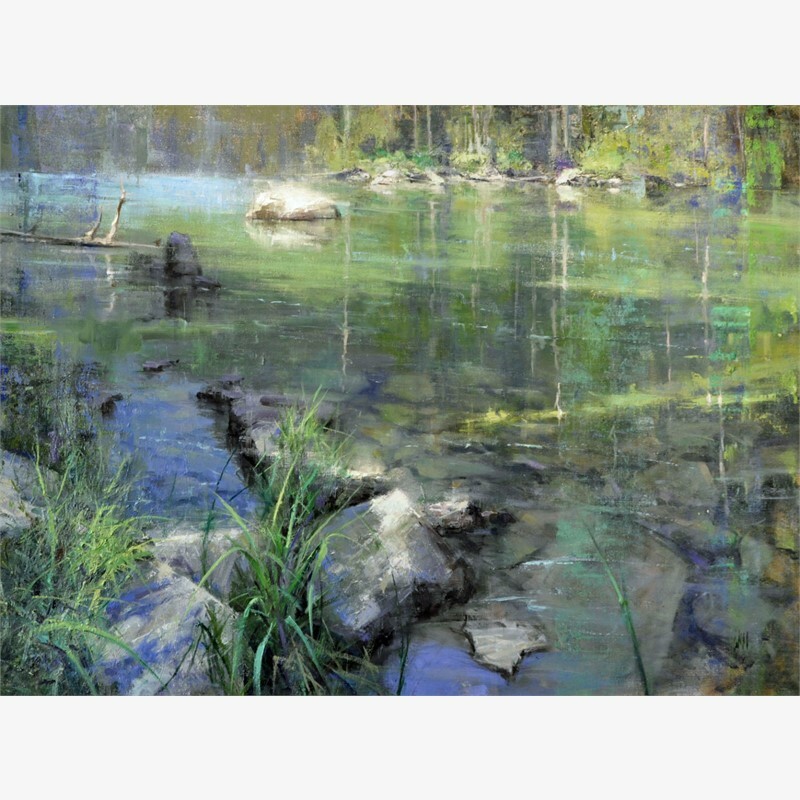 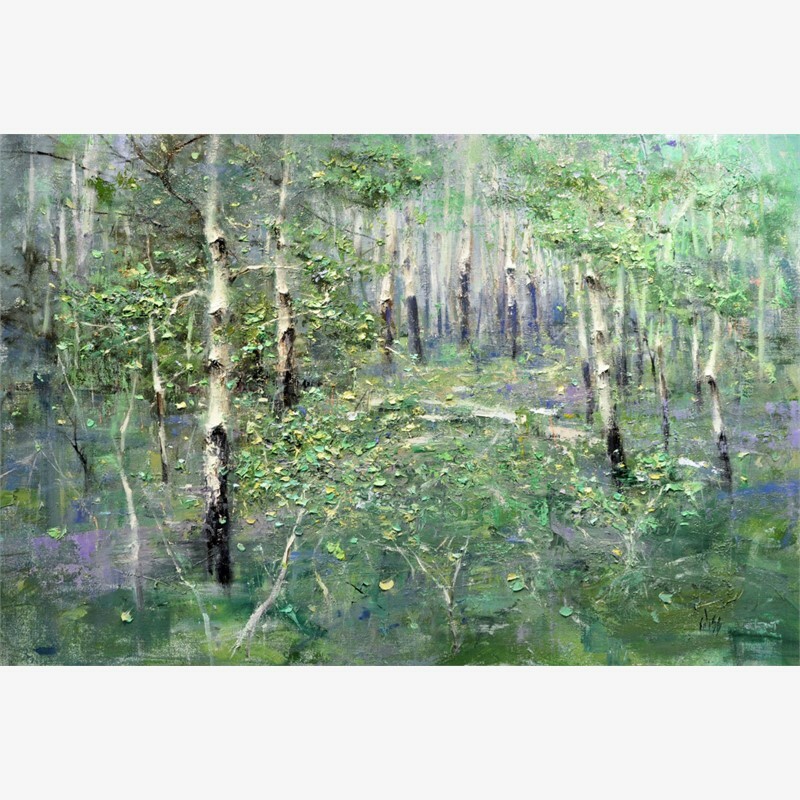 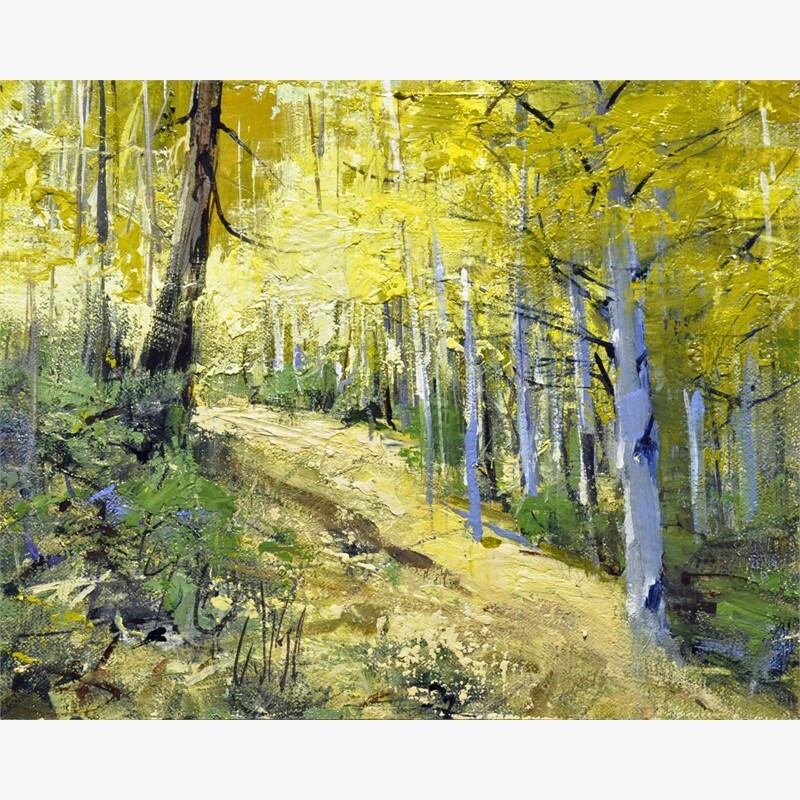 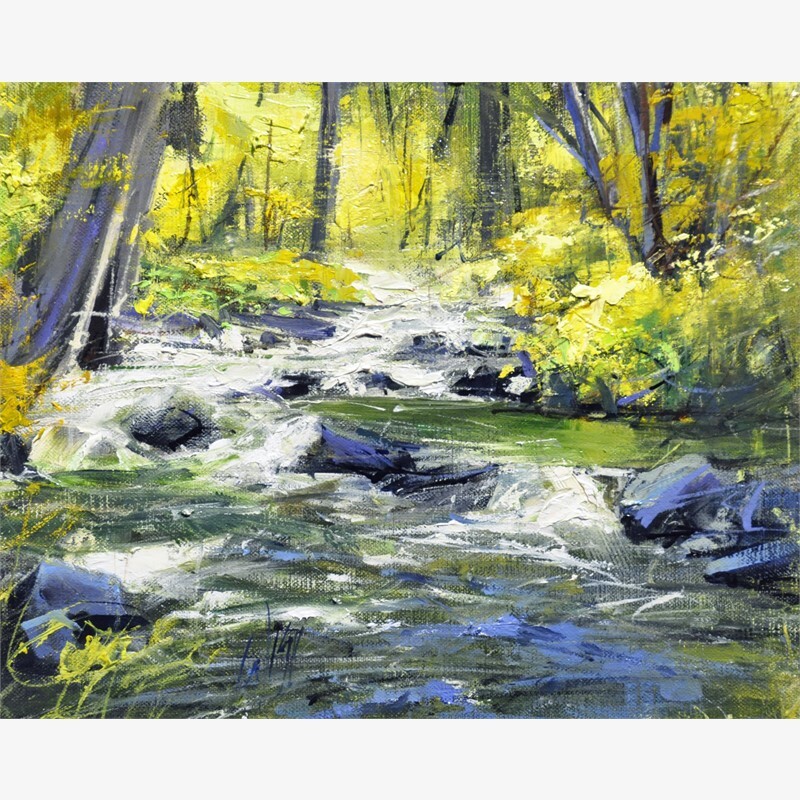 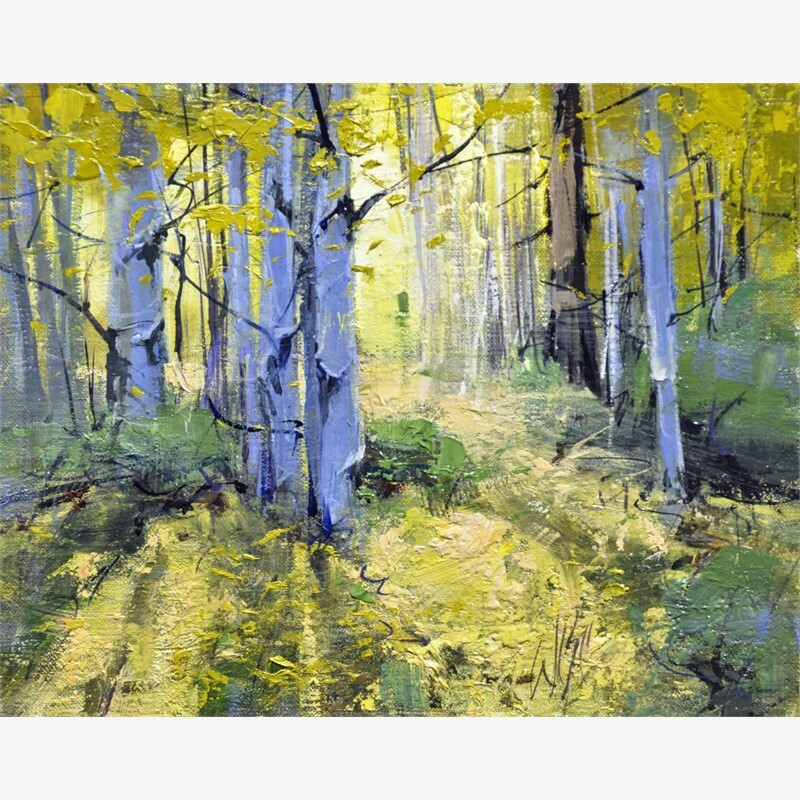 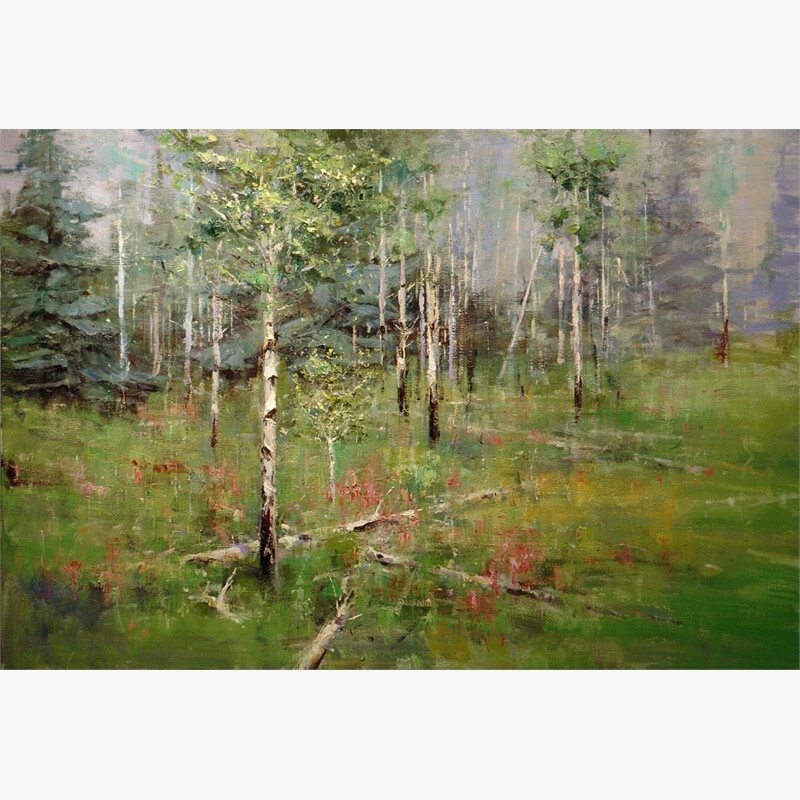 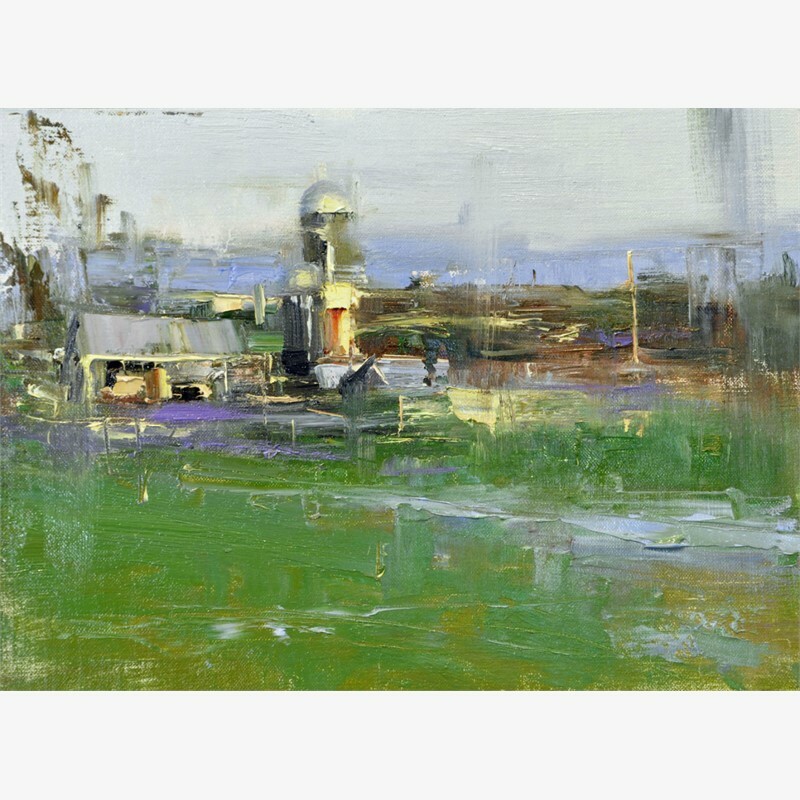 Mike Wise is an Impressionist oil painter best known for his landscapes. 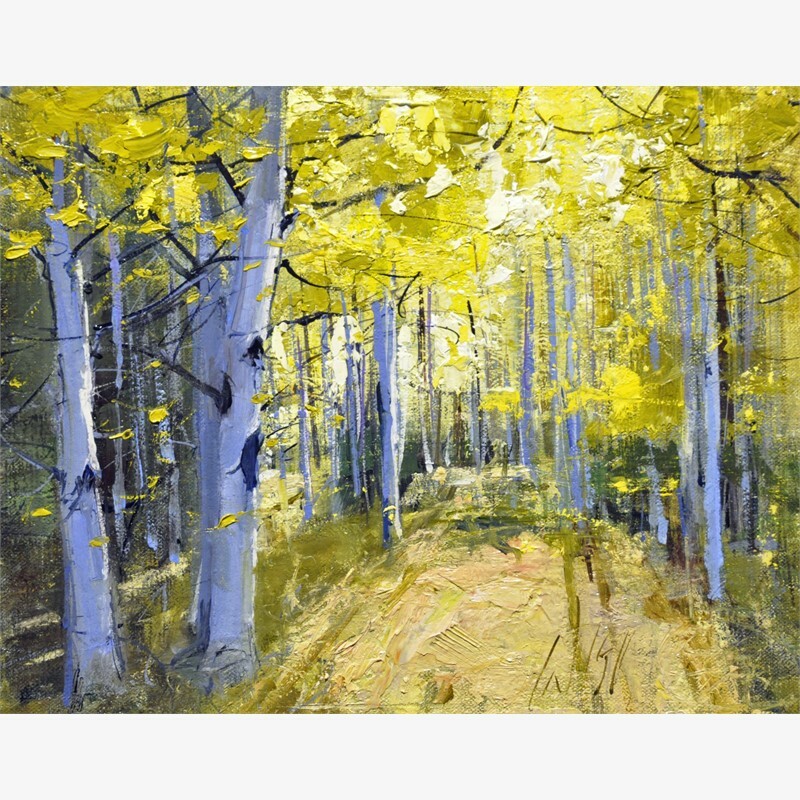 His approach to representational art is based in abstract design with loose brushwork and extensive use of palette knife to add broad strokes and sculptural smears to the canvas. 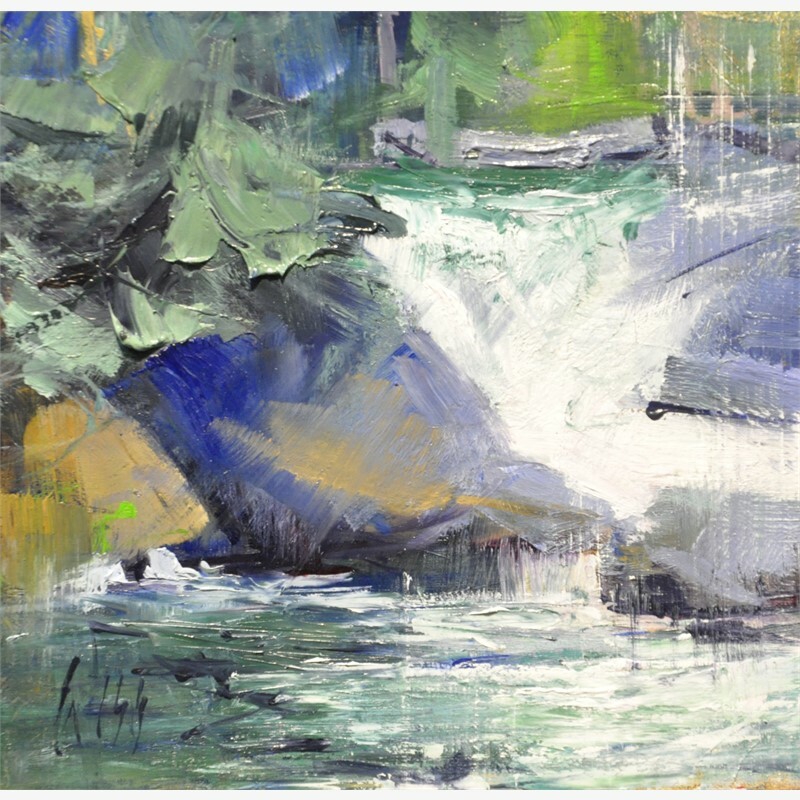 The intended result is a painting with movement and energy, rich in color, texture, and a distinct three-dimensional feel that draws the viewer deep into the painted image. 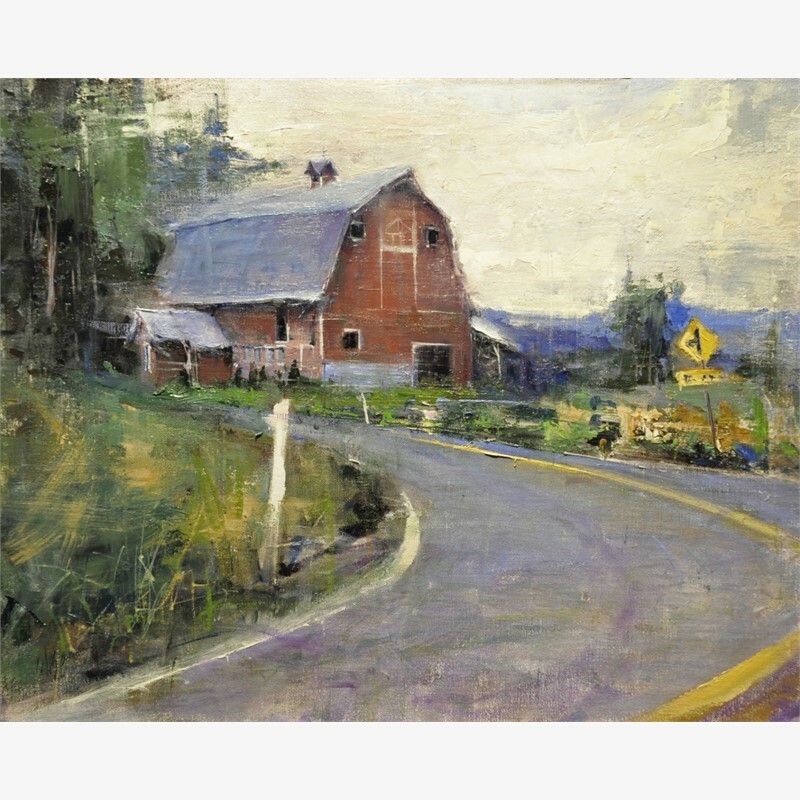 Mike has studied under several prominent painters but is primarily self-taught. 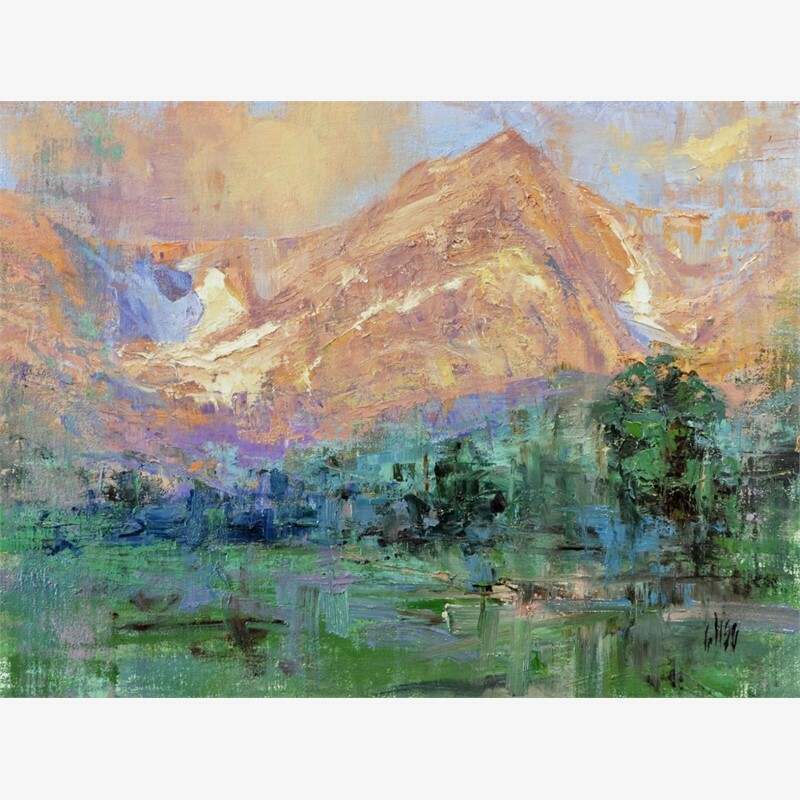 The rugged coastlines, vast deserts and grand mountain ranges of the Western United States provide endless inspiration for his landscapes. 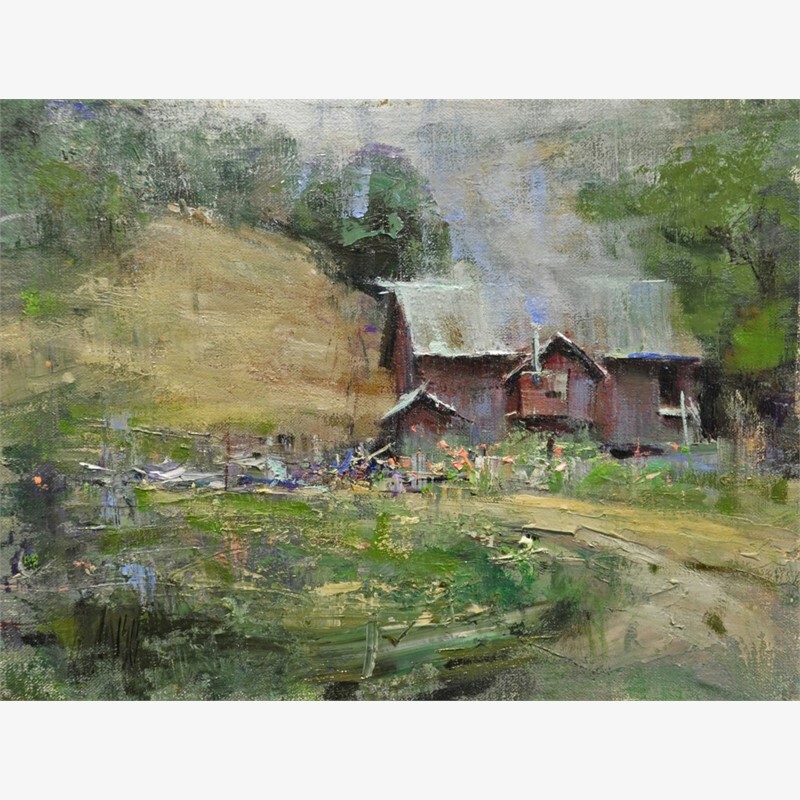 He works in what was once an old barn on the family property that he converted to a modern art studio. 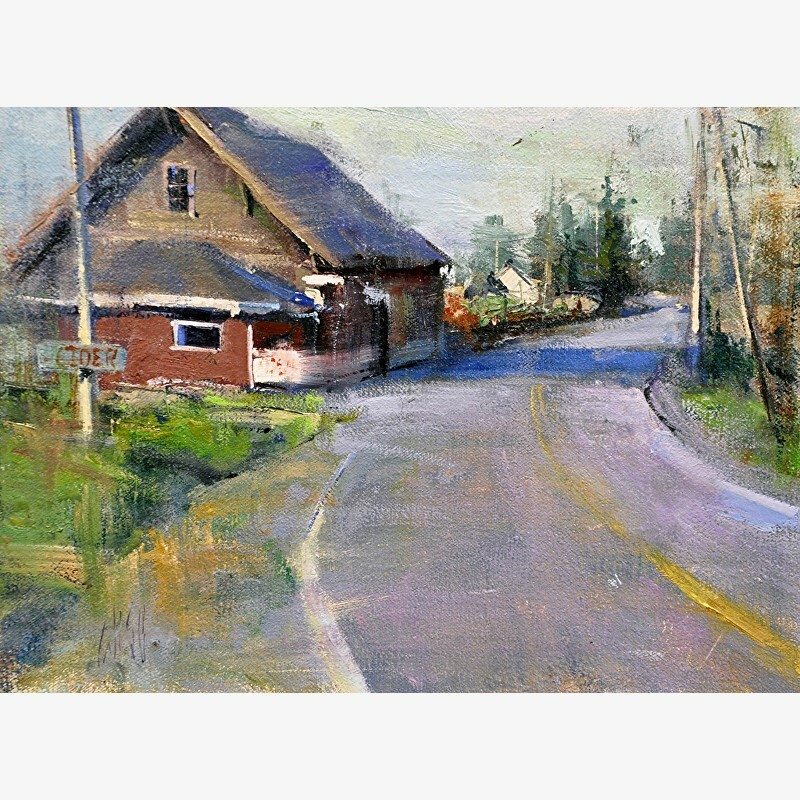 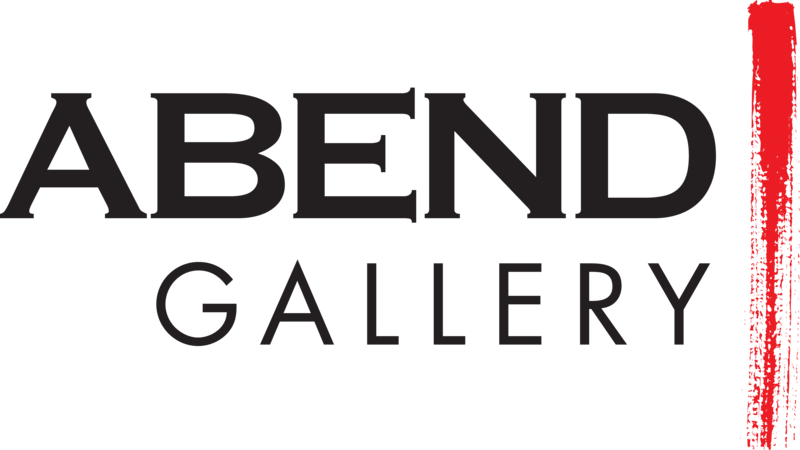 His creative process is further influenced by the natural beauty that surrounds him at home on Whidbey Island. 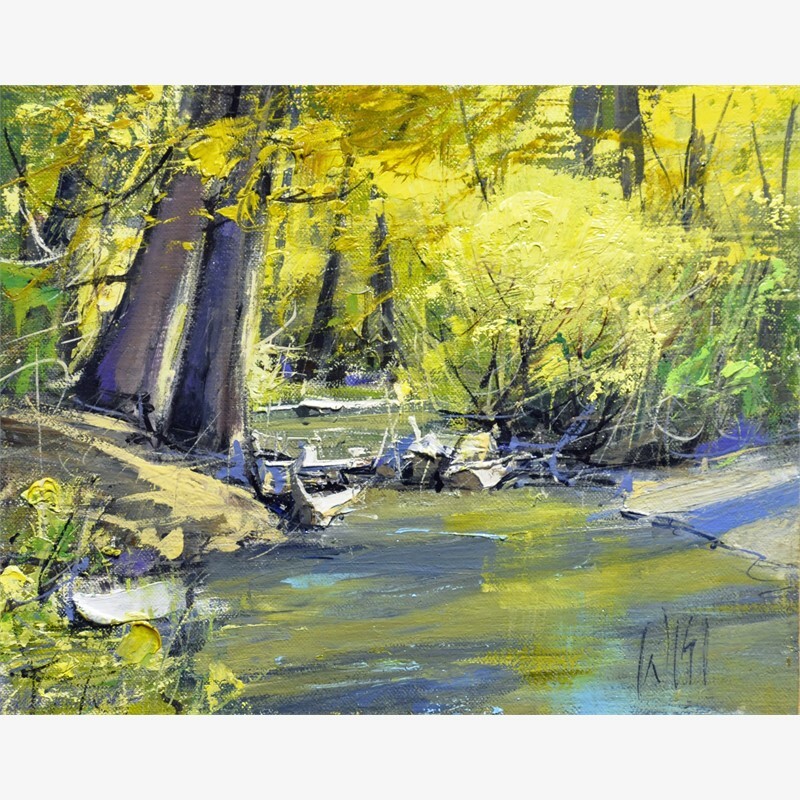 Mike enjoys working with his family nearby and a lot of good music playing in the studio while he paints. 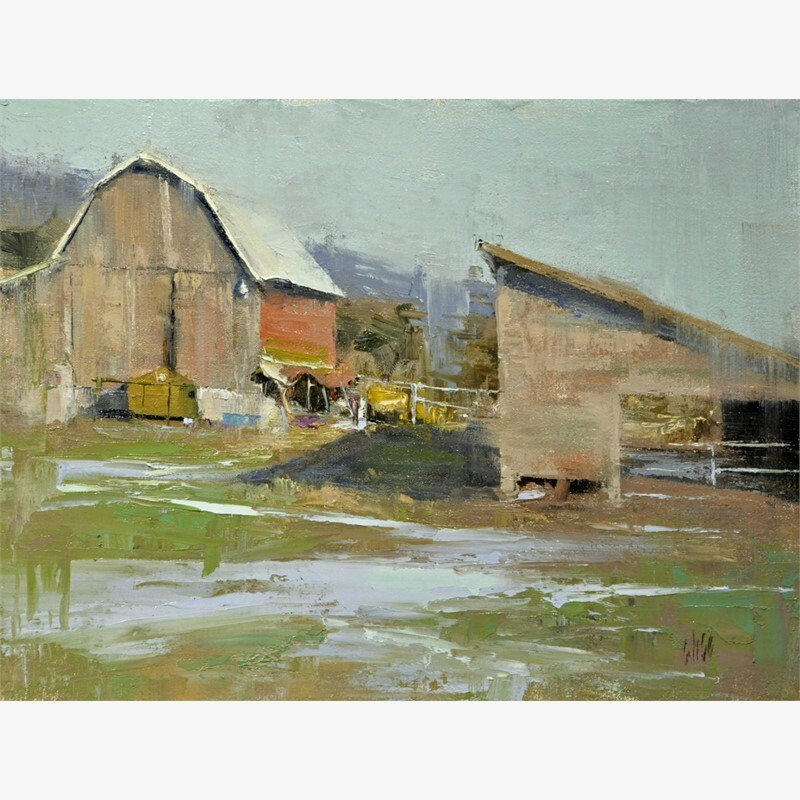 Wise is a Signature Member of Oil Painters of America (OPA) and a member of the American Impressionist Society (AIS).